Released in 2012, the song has been one of the band’s most successful singles. The music video was filmed by James Lees in New Orleans and features the group performing in a basement beneath an ongoing church congregation. 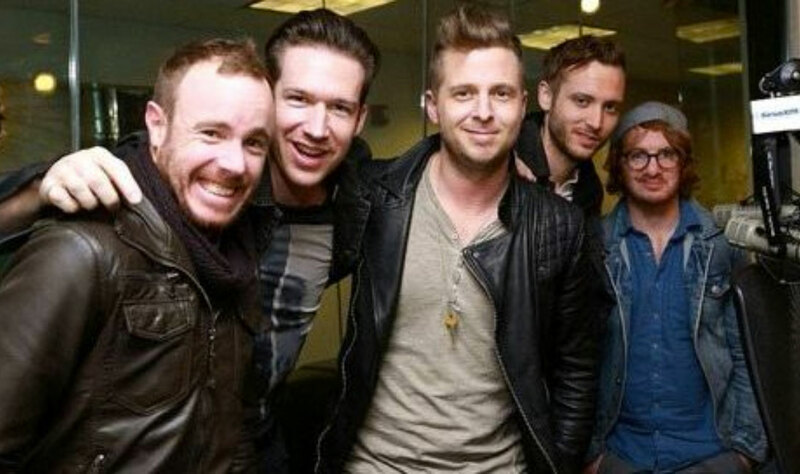 “Apologize” is the debut single of OneRepublic’s first album “Dreaming out loud”. A remix version was included on the Timbaland album “Shock value”. Written by frontman Ryan Tedder, the song served as “Waking up” album second single. An instrumental version was featured in advertising to launch Apple’s iPhone 4. This 2014 song was originally intended to be the first single from the band’s third studio album “Native”, but was eventually passed over in favour of “If I lose myself”. It reached number 15 on the Hot 100 and was a Top Ten hit in several other countries. The accompanying music video was directed by Sophie Muller, who also worked for Sade, Björk and Katy B. “I lived” is the sixth single from the album “Native”. It’s a love letter to the singer’s son Copeland Cruz, who was born in 2010. The music video is dedicated to a 15-year-old fan of the band, Bryan Warnecke, who suffers from cystic fibrosis.